It’s an absolutely wonderful time of year, but it sometimes feel that we spend a lot of time in the run up to Christmas rushing here, there and everywhere. 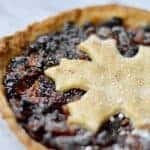 What we all need are some festive shortcuts that help us cut a few corners here and there, which is where my mincemeat tart comes in. If people are coming round, or you’re taking a dish to a potluck, this mincemeat tart is your new best friend. Everything about it is easy. It’s all about putting everything together in a few easy steps and then popping it in the oven. Simple, yet very satisfying. I made this as an alternative to mince pies a few years ago when I needed a speedy dessert. I’ve not looked back since. This year though it’s filled with my own homemade mincemeat that I made a while back. 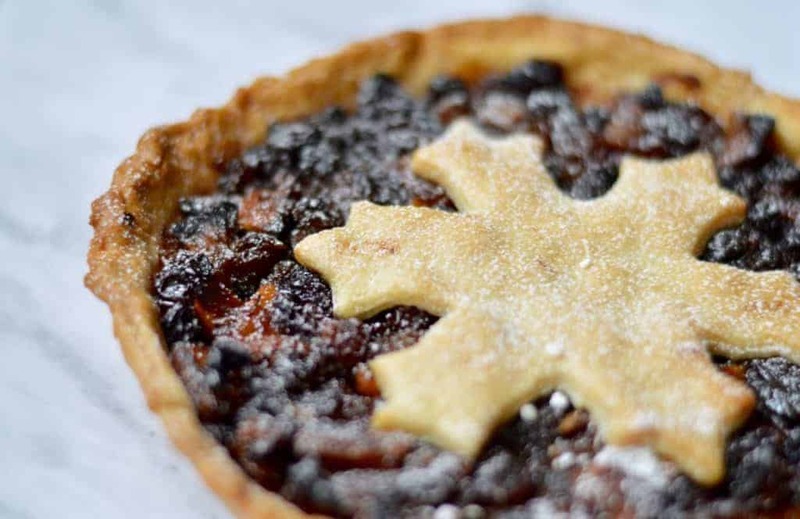 It adds an extra dimension to the flavours of this mincemeat tart (ok, I think that dimension is mainly made up of the brandy…), giving the flavours such a lift. 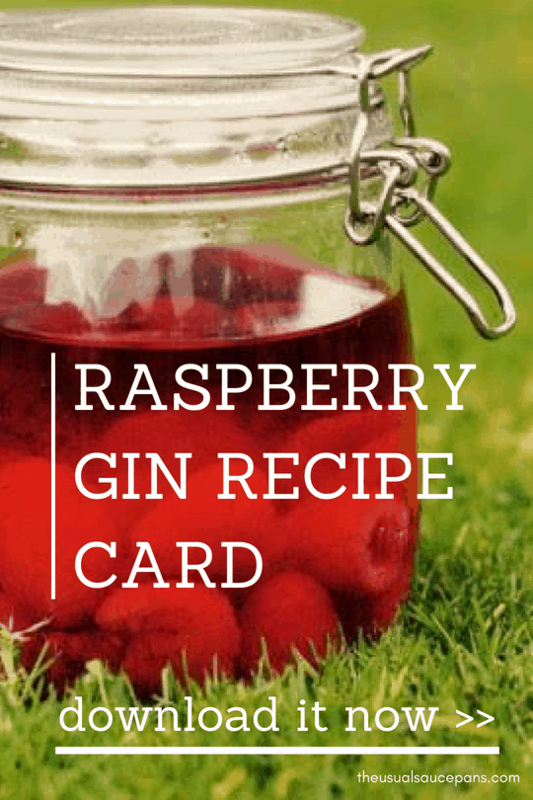 If you’re making in a hurry though, as long as you get a decent jar from the shop yours will taste just great. The recipe below gives you the instructions for making the pastry, but if you’re looking to make this in as short a time as possible, there is zero judgement from me if you get some pre-made pastry from the supermarket. If people are so bothered that you used pre-made pastry they can go be grumpy in another room and not get a slice! I’ll let you in to a little secret – the one I made here was definitely a shortcut on the pastry front. So if you’re looking for a simple, but still delicious dessert idea this Christmas, don’t reach for a pack of mine pies. 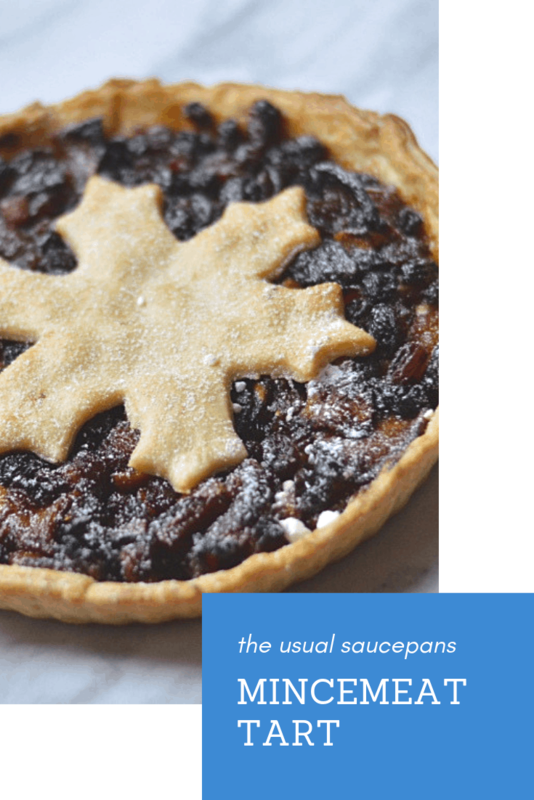 Make your friends a mincemeat tart and everyone will thank you for it and think you’ve spent an age in your kitchen. This is a great recipe for busy people – it takes little time to make and can have little shortcuts along the way to make it even quicker if you need them. Start by making the shortcrust pastry. Sift the flour into a large bowl, cube the butter and add it in on top. Get your hands into the bowl and push the mixture through your fingertips until it forms a breadcrumb-like texture. Tip the sugar into the bowl and work through. Whisk the egg separately then add into the bowl. Using a round bladed knife work the egg into the mixture and bring it together into a dough. Wrap in clingfilm and put in the fridge for at least half an hour. Alternatively, unwrap you pre-made pastry. Preheat your oven to 200ºC. 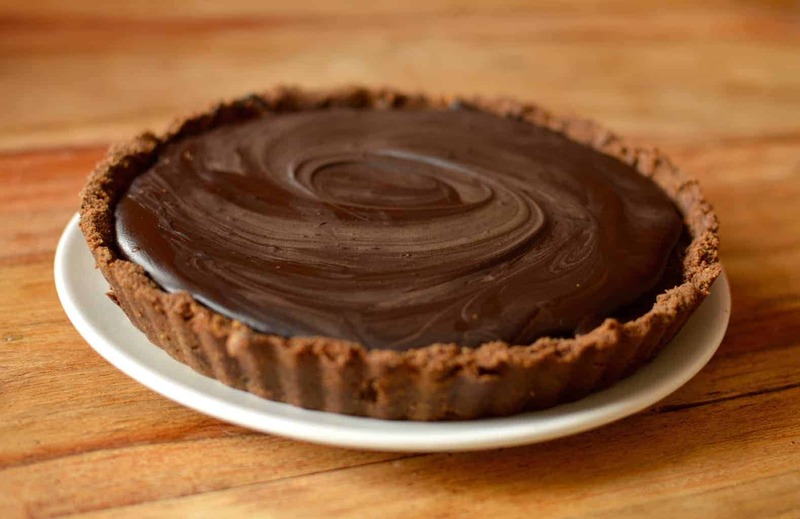 Take the pastry from the fridge and roll it out on a lightly floured work surface until it is a good 4 cm wider than your 21cm loose-bottomed, fluted tart tin. Grease the tin lightly with butter then lay the pastry gently over the top and push into the edging. Spike with a fork all over and then bake blindly in the centre of the oven for 10 minutes using baking beans, then 8 minutes without. 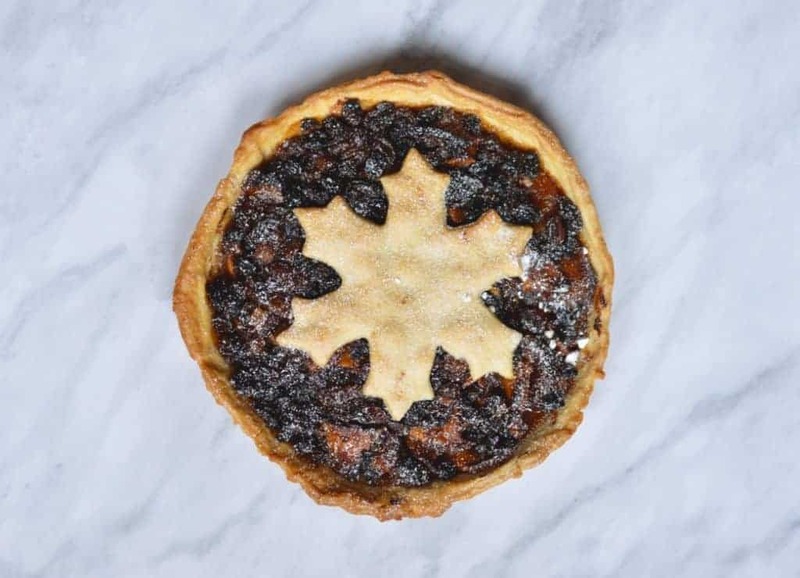 Once the pastry is blind-baked, spoon the mincemeat into the tart and smooth out with the back of the spoon. 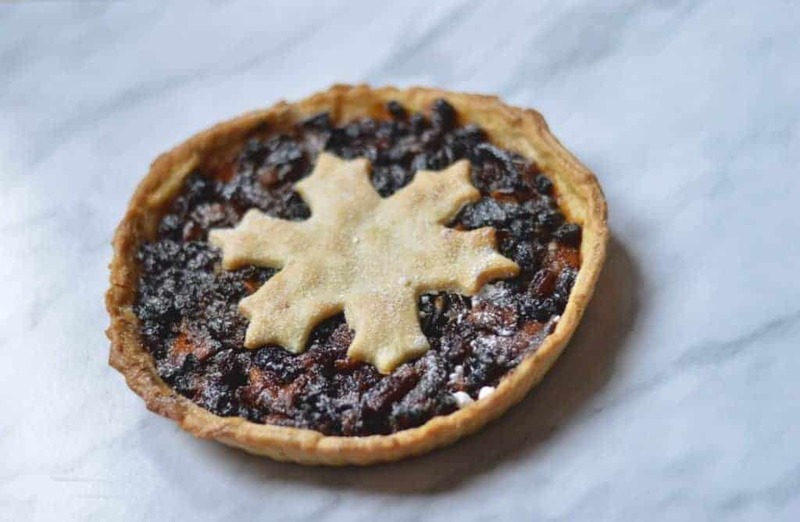 Cut a snowflake or star out of the remaining pastry and place it in the middle of the tart. Bake in the centre of the oven for 15 minutes, or until the snowflake is golden brown. Allow to cool and then dust with icing sugar. Serve hot or cold, with extra brandy cream.